Increase your skills on the trail and experience some amazing singletrack in the Heart of the Rockies. We have access to over 200 miles of incredible trails. 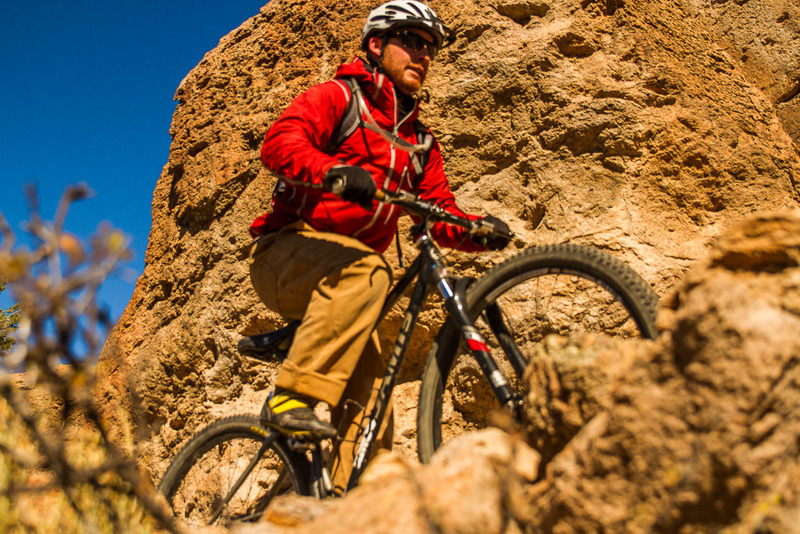 From high mountain forests to pinon hills, we have all types of riding and cater to all abilities. Private instruction available anytime, year round. A basic introduction to Rocky Mountain singletrack. How to roll over rocks and control speed on downhills is super important. We will also work on cornering and braking techniques. Enjoy an awesome day on some of Colorado’s best intermediate trails. Learn to hold speed on corners, hop over rocks, and push down steep ledges. Learn how to pack and prepare for a full day out on the trail. Then spend the day shredding dirt with professional guides. Shuttle provided. Everything you should know before hitting the trail. How to fix a flat tire. How to use a chain breaker tool. Replace a derailleur hanger. Basic cleaning and upkeep. An essential course for all bikers. We feel that bikes and beer are truly an incredible combination. Spend the afternoon out on the trail and then come back to the shop for some tasty brews. What an awesome way to enjoy this beautiful valley! Can’t make it to one of our group courses or prefer to learn in a one-on-one environment? Take Private Instruction with one of our certified instructors.